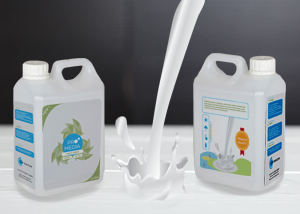 ProMedia LiquiSHIELD is a high gloss, urethane based, liquid laminate that provides an attractive and protective top coat to printed signage media. Our laminate is highly flexible yet hard - wearing and provides long-term protection against abrasion and is chemical and UV resistant. 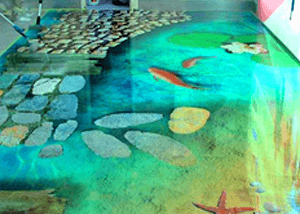 With a 200-micron gauge, it is easy to see why ProMedia’s FloorGraphic over laminate is the first choice with sign makers when protecting digital floor graphics & is available on a 1.22m x 50m roll. Minimum 10m order.